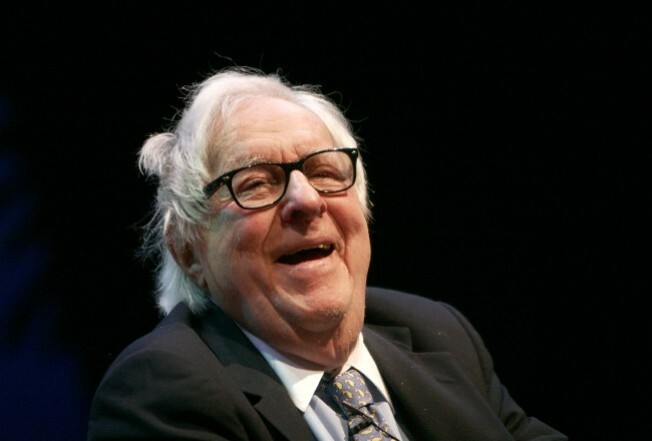 Author Ray Bradbury died in California. Bradbury's grandson Danny Karapetian said in a statement to the science fiction website io9.com that Bradbury's legacy lived on through his work, but also "in the minds and hearts of anyone who read him, because to read him was to know him." Although slowed in recent years by a stroke that meant he had to use a wheelchair, Bradbury remained active into his 90s, turning out new novels, plays, screenplays and a volume of poetry. He wrote every day in the basement office of his home in the Cheviot Hills neighborhood of Los Angeles and appeared from time to time at bookstores, public library fundraisers and other literary events around Los Angeles.